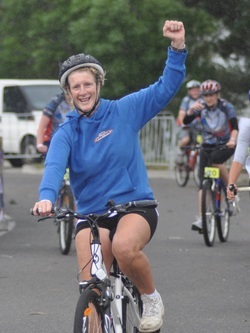 Since 2008 the Lakers entered a team into the Ballarat Come to Life Cycle Classis to help raise much needed funds for the Ballarat Cancer Research Centre. 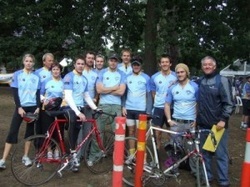 Not only do the players volunteer to give something back to the community, but they ride in honour of Dale Shorter, one of their team mates who sadly passed away from cancer in 2007. A big thank you to our riders, both committee and players who participate on the day as well as the supporters who turn up to support.